But you don’t have to tune in to Dateline NBC to hear those pipes. 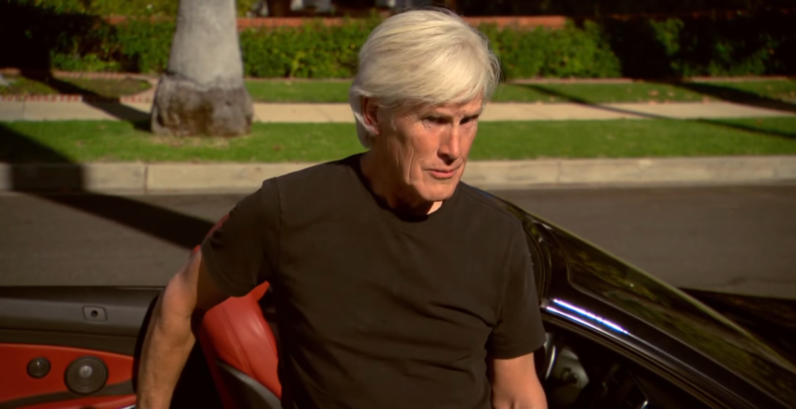 Now, Keith Morrison can guide you home, thanks to navigation app Waze. Morrison’s appearance is to celebrate the 25th anniversary of the iconic news magazine program. You can activate it today. Just open the Waze app, then tap “Settings“, “Voice directions“, and then when you see “Keith Morrison – Dateline NBC,” you’ll have reached your destination.